It has been a tremendously tough year for Avenged Sevenfold and through the toughest of times, A7X have experienced more love and support from their fans than they could have ever imagined. 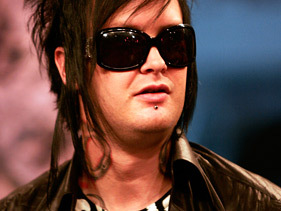 “The Rev” wasn’t just their drummer, he was a brother to them all and losing someone that close will wreck you in more ways than one, but A7X fans had their hearts set on helping pick these boys up off the ground… and they have. So, the boys in Avenged Sevenfold want to say thank you to their fans, rock-n-roll style, this Saturday, and you’re all invited.